I tell stories with my camera. I’d like to tell yours. legacy films, documentary films, Business & organization videos, & Still photography. Do you have a friend or family member whose life story you’d like to preserve in a film? I can do that. 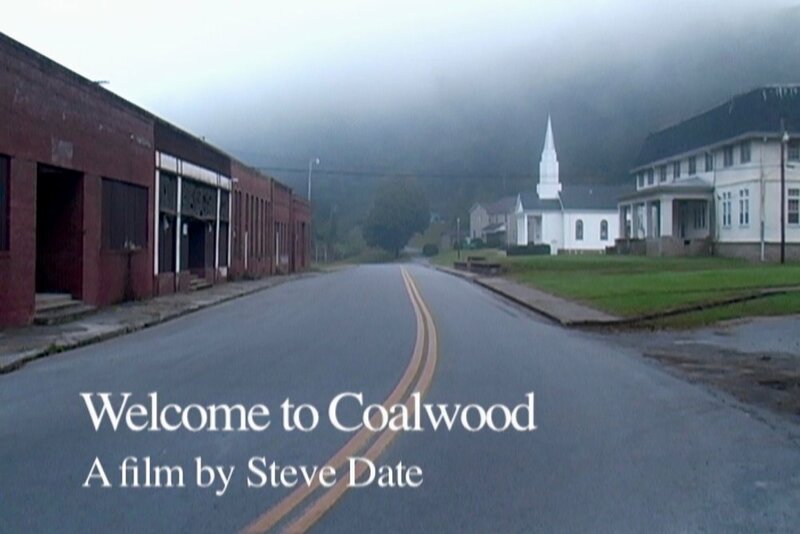 “Welcome to Coalwood” is my documentary about a small West Virginia town. Read more and buy a DVD. I can help your organization spread the word about the good work you’re doing.